Call Us: (417) 882-1711 - Derek R. Kaelin, D.D.S. and Associates. Whether tooth discoloration is due to aging, smoking, genetics or medication, our teeth whitening system can brighten those discolored teeth. We now offer in-office, one visit teeth whitening called Zoom! During what is often referred to as “bleaching,” we use an in-office system so you can see immediate results. We also include take-home trays for touch ups, allowing you to maintain your desired shade. 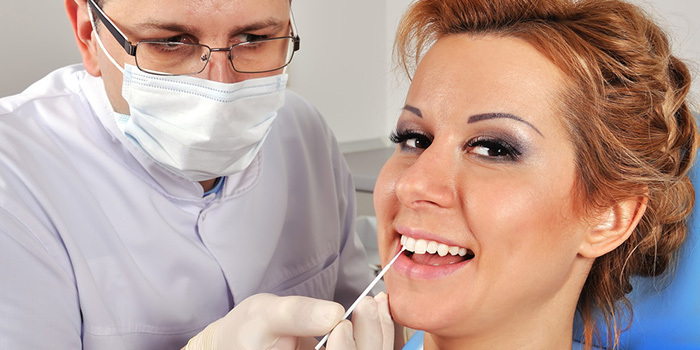 Whitening will not lighten existing dental work such as crowns, bridges, fillings or partials. Therefore you may not want to whiten your teeth lighter than any dental work that you can see in your smile. for upper and lower and the price includes the take-home trays for touch ups.